These small yard landscaping ideas and pictures will help you get started on designing a beautiful outdoor makeover for your home. 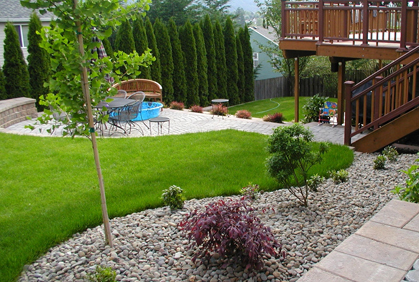 Small yard landscape design projects can be easy and not very costly. Adding shrubs, bushes, trees and garden flowers are just a few ways to get going on your new DIY plans. 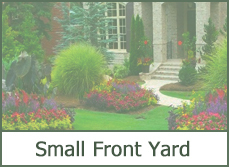 They key to any small yard design is to make the size appear large. How do you make my front and backyard appear larger you ask. Browse our online photo gallery with the top 2016 small yard layouts and read through our DIY landscaping tips before planning out your new design. Our landscaper experts are here to answer your questions and help you design your gorgeous front and backyard oasis. 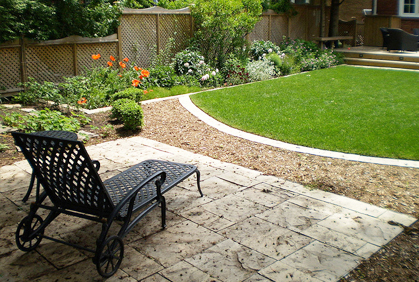 Small yard makeovers don’t have to be brash, excessive or cost very much. Most of the design work are easy DIY projects and perfect for the do it yourself homeowner. 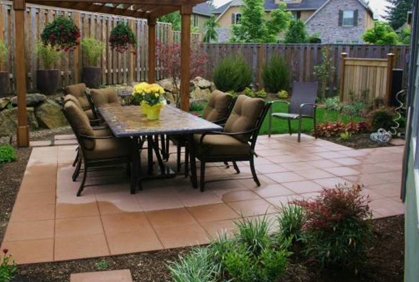 Let’s start out by discussing simple landscaping ideas and design tips that are most popular in 2016. The first step to any great home design makeover is to find the style and décor that fit your tastes. 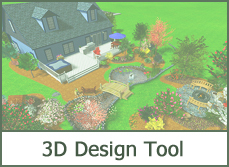 Don’t worry if you’re not sure what your preferred home design style is, our landscape design pictures and small yard designs will help you identify exactly what look and feel fits your home before lifting a finger or opening your wallet. 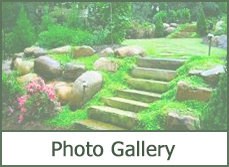 Our gallery with cheap landscaping ideas displays the most inexpensive designs for small backyard and front yards along with patio and deck designs, home gardens and the most popular trees, shrubs and plants for your environment. 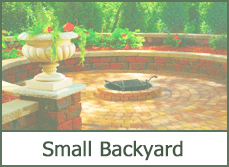 Before finalizing your small backyard landscape designs, we must ensure to utilize the tiny space the best we can. 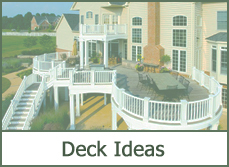 It is best to think into the future and figure out exactly how you want your final backyard design to look. If you eventually want a swimming pool or stone patio design but can’t afford either this year, be sure your landscape design ideas leave room and compliment forthcoming plans. The first project to tackle is adding tall privacy trees for landscaping surrounding the backyard. Arborvitaes are the best types of evergreens for landscaping as they keep their dark lush foliage year round. Both grow fifteen feet or taller creating a wall around your yard and blocking out views of your neighbors houses. They also do well to shield your yard from wind while giving you a gorgeous green background bringing your backyard one step closes to a gorgeous private oasis. After the trees are planted, decorate the corners of your backyard with colorful plants and flowering pictures of shrubs for landscaping. When designing a small front yard or a tiny room in the house, the best tip we can offer is lesser is better. 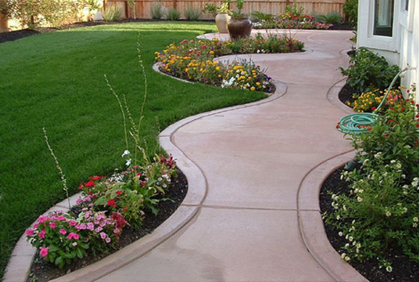 Your primary focus for front yard landscaping ideas is curb appeal giving your home that first great impression. 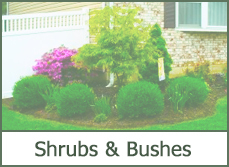 Small flower gardens, tiny shrubs and bushes and dwarf trees are all great options that will keep a cluttered look from your small front yard. Not only do these smaller plants make your yard appear larger, but they are also very inexpensive and can be planted easily as a DIY project. 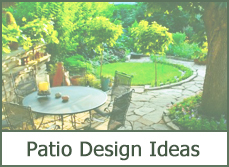 Cheap landscaping and simple patio design ideas are not have to mean lack of quality or high maintenance. Planting superior trees and shrubs at their youngest stage of growth reducing the price. 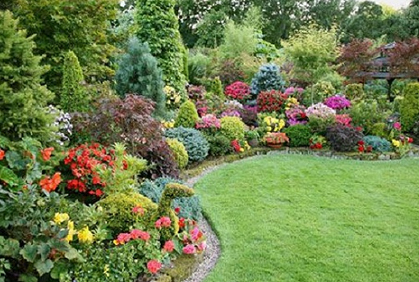 After planting the trees and shrubs, put small colorful annual flowers in front with sharp landscape edging. 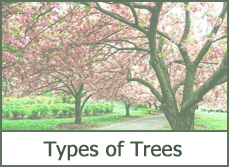 Other popular types of trees for landscaping are maple, evergreens and dogwoods, providing amazing shade and beautiful leaves with color.